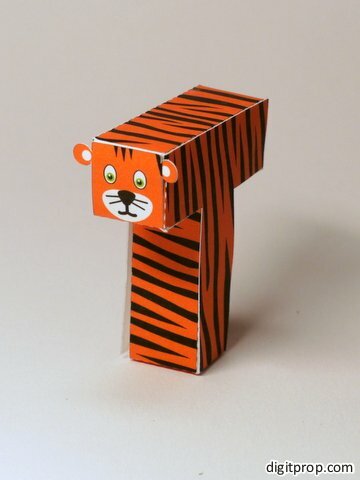 The tiger is again easy to make. I realized soon after having finished the design, that he looks much more clueless and much less fierce than his relative, the lion. 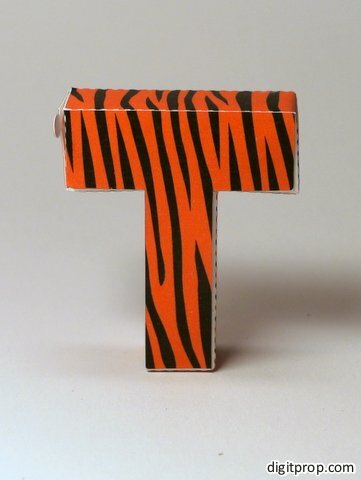 Sorry, tiger – you may be in for a redesign in the future.